State Department praises vote by Polish legislature to amend Holocaust censorship law. The United States “welcomes” the Polish Parliament’s vote to amend a law that made it a crime to accuse Poland of complicity in the Holocaust. The Sejm, or lower house of parliament, voted Tuesday at the request of Prime Minister Mateusz Morawiecki to change the law to make it a civil offense, rather than a criminal one, to blame the Polish nation of crimes that were committed by the Nazis. “This action underscores Poland’s commitment to open debate, freedom of speech and academic inquiry. The Holocaust and the crimes of the Nazis are an unspeakable tragedy in the history of Poland and mankind,” the U.S. State Department said in a statement. 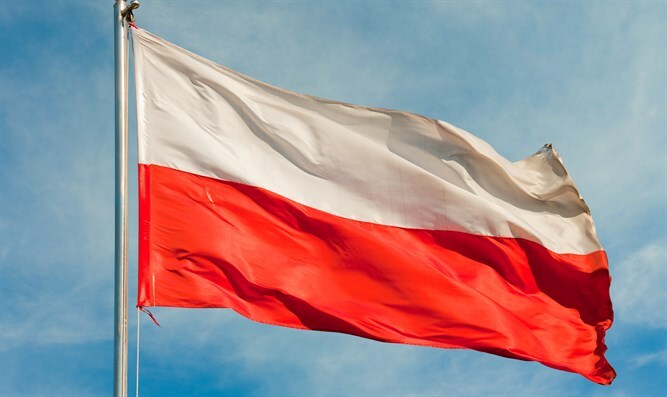 “We agree that phrases attributing responsibility to the Polish state for crimes committed by the Nazis on occupied Polish territory, such as ‘Polish death camps,’ are inaccurate and hurtful. Such misrepresentations are best confronted through free and open dialogue,” the statement also said. The Senate must sign off on the amendment to finalize it. The amendment passed with 388 votes in the 460-member Sejm. The United States had put pressure on Poland to amend the law which was passed in January. The law’s passage prompted sharp protests from Israel, as well as from other countries. Jewish organizations, including the World Jewish Congress, complained that the law was a violation of free speech and an impediment to historical research of the Holocaust.